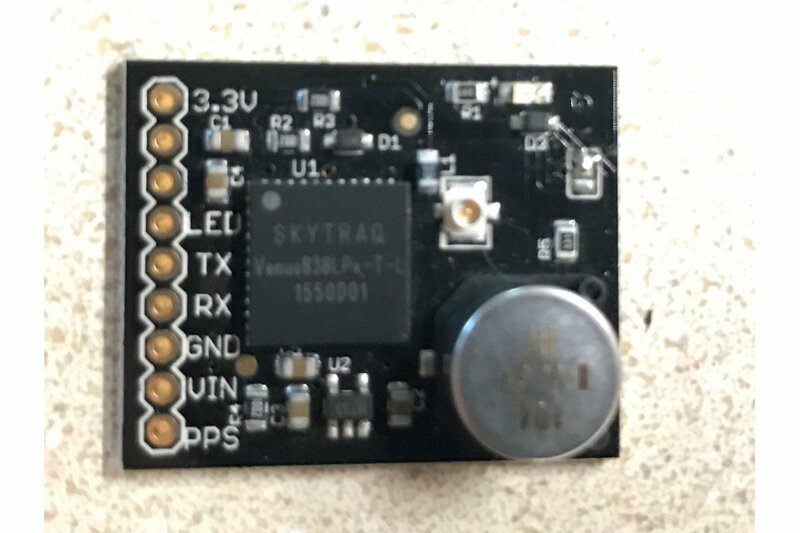 This is a breakout board for the SkyTraq Venus838LPx-T Timing GPS receiver. It's available with a SIP header that's "mostly" pin compatible with the AdaFruit Ultimate GPS breakout board, or with a DIP header that mates with the left-hand side of the Raspberry Pi GPIO header. Timing modules operate differently from navigation modules. The Venus838LPx-T module performs a survey to determine its 3D location and then operates under the assumption that its location is fixed. Because of that, it can optimize its solutions for accuracy of time, providing precise timing information even with less than optimal satellite reception. There is no option to connect to the VBatt pin. There is a super-capacitor dedicated to the module's VBatt pin only. There is no connection to the Enable pin. The 3.3 volt on-board LDO is always enabled. The Venus838LPx-T does not have an internal antenna. As such, an external antenna is required (and not included). 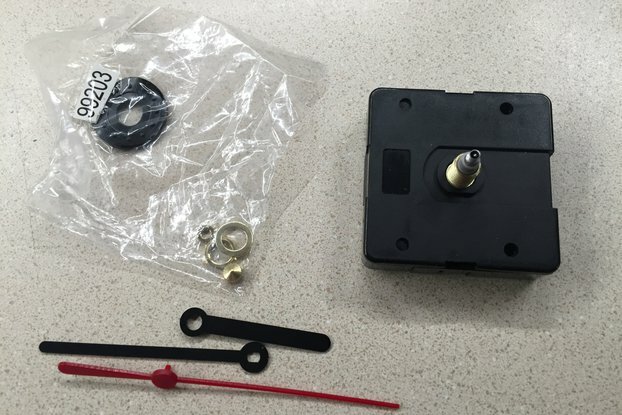 The board includes a U.FL jack for connection to a suitable pigtail for the antenna of your choice. 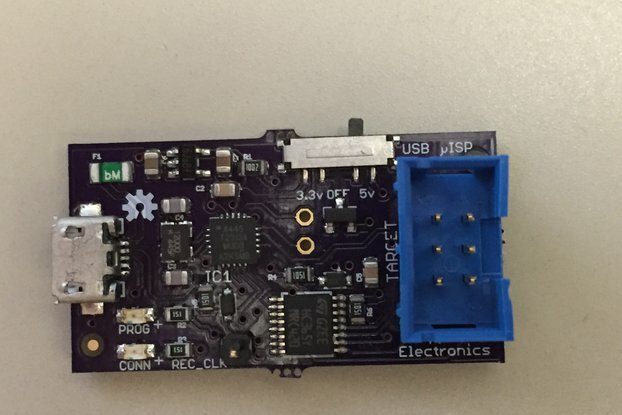 The SIP variant breakout board provides a 9 pin .1" SIP header. The header provides LVCMOS (3.3v) level serial I/O for the NMEA data and command stream. The receive data pin is 5 volt tolerant (unlike the bare module). 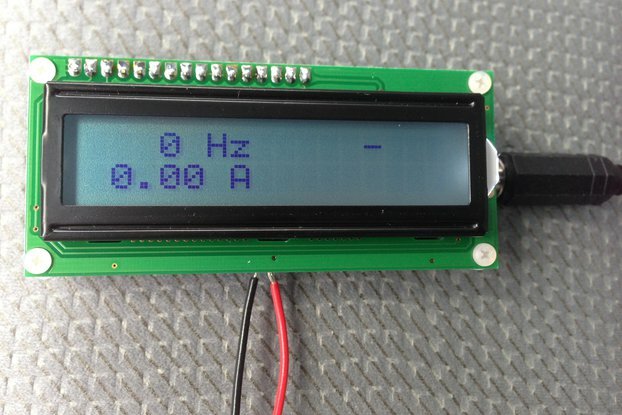 The power supply input can accept 5 volts and will generate 3.3v with an on-board LDO. The 3.3v pin can supply a small amount (perhaps up to 100 mA) of 3.3v power. 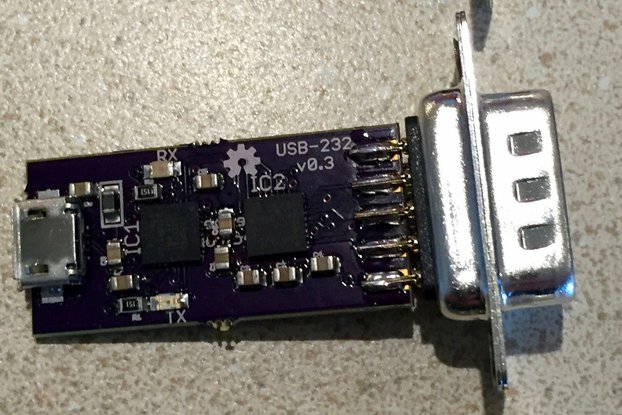 Alternatively, if you wish, you can leave the Vin pin disconnected and supply regulated 3.3v power on the 3.3v pin. The antenna is supplied 3.3 volt power. An active antenna is recommended. The Raspberry Pi board's header is intended to mount over the first 16 pins of the Pi's GPIO header. It's wired so the the GPS module is powered from the 3.3 volt supply from the Pi. The antenna power is obtained from the 5 volt supply pin. 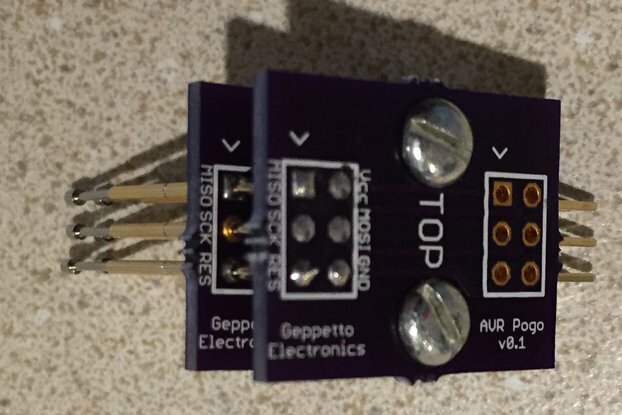 The UART pins are connected to GPIO 14 and 15 (the serial port) and the PPS pin is connected to GPIO 18. The breakout board comes a supercap to provide short-term retention of the almanac and time to facilitate warm-starting. The cap will allow the module to warm-start if power is lost for less than about 3/4 of an hour. The onboard LED is on when no fix is available and blinks at 1/2 Hz once a fix is established (this is in contrast to the LED driven by the PA6H module, which blinks at 1/2 Hz when there is no fix and is mostly off when there is one). 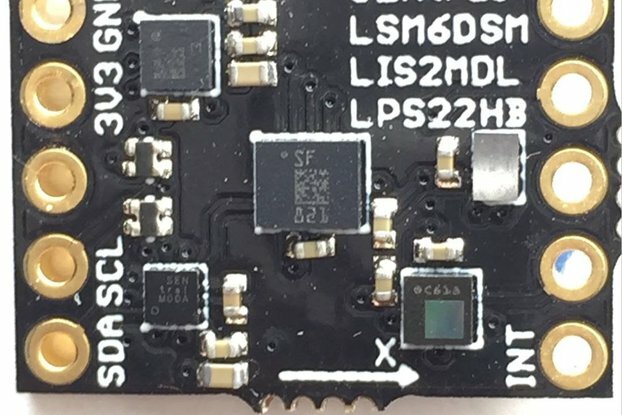 There is a test point on the SIP board connected up to the "P1PS2" pin of the module. 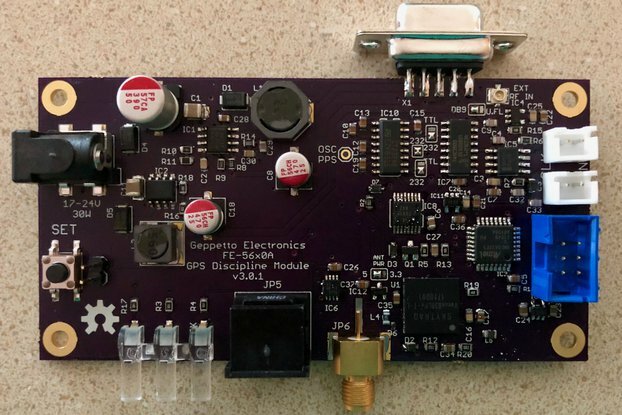 This pin can be configured for a 10 MHz output nominally phase locked to GPS time (be aware, though, that the stability of this output is not comparable to a proper GPS disciplined oscillator). If desired, the module can be purchased with an amplified patch antenna with a short cable terminated in a U.FL connector. This antenna will work adequately outdoors, in a South-facing window with a sky view, or in lightly constructed buildings, but a proper outdoor antenna is recommended. The Venus838LPx-T module will provide PPS quantization error correction messages, allowing you to remove the quantization error present on the PPS output. Without correcting this error, the PPS will have approx. ±6 ns of jitter. With correction, the jitter can be reduced and the PPS accuracy can be as good as GPS can provide. The Allan deviation of the PPS output has the expected characteristic for a GPS receiver: at tau 1s it is about 10E-8 and the graph is a nearly straight line at a decade per decade reduction from there (10E-9 @ 10s, 10E-10 @ 100s, etc). Navigation modules can provide excellent timing results, but require optimal satellite reception to do so. 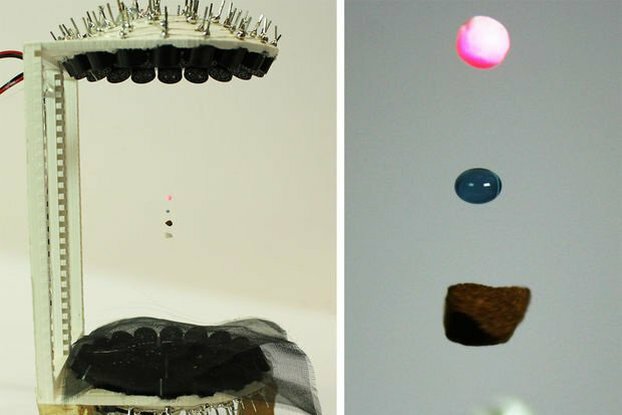 When a navigation receiver is presented with less than perfect conditions, the timing accuracy will suffer even more than the navigational accuracy. Timing receivers with their different optimization can retain timing accuracy even under conditions where navigational accuracy would suffer. As designed. I would recommend that unless you work outdoors you obtain an SMA extension cable to make it easier to place the antenna outside so it gets a fix quickly. That's usually a characteristic of GPS in general - The modules works perfectly, or even a bit better than most. 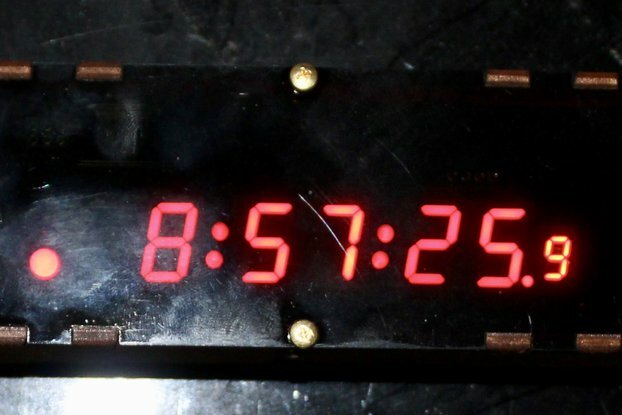 I am by no means a time nerd, but did feel like getting back into running a timeserver for the NTP pool project. Looking around I saw dedicated time hardware that was more expensive than my fun project budget allowed. I looked into options and found this with some pretty great documentation how to setup NTP on a Raspberry pi with PPS enabled. After tinkering around with gpsd and NTP, calculating GPS offsets, etc, I have a stable time reference. Comparing to other NTP servers including another one I built (uputronics ublox expansion board) I'm pretty happy. I had a "senior" moment and didn't see the documentation from Nick's page expkaining the values I should have been looking at for time lock. The new documentation was different, and correctly shows the chipset locked in on fixed position mode. My other pi with the ublox gps chipset is less precise, and it shows on comparison. Overall, the SkyTraq Venus module is precise enough for my needs, and it solves the time issue perfectly. It was relatively easy to setup, and now my time server is about as accurate as NTP will allow. The module defaults to taking a 1000 point (second) survey and then changing to fixed position mode. The key to seeing this is in the $PSTI,00 sentences. If you wait until the survey counter there goes to zero you'll see that your position never changes after that. It still communicates the type of fix because that can change despite the fact that the calculations are optimized differently. The PSTI,00 sentences also have quantization error correction information, which can make the PPS as precise as GPS can be made to get. Linux doesn't really have support for those corrections, but Linux is so imprecise on its own that there's no point applying them. The datasheet you link to is for the navigation module variant. Try the datasheet linked to on the "Documentation" link on the product page. That's the one for the timing module. This is an excellent unit for interfacing the SkyTraq Venus838LPx-T Timing GPS with a system. I tested with a Raspberry Pi 1 model B and had no difficulty getting the unit to be seen by the RPI, and the PPS signal was able to synchronise NTP correctly. 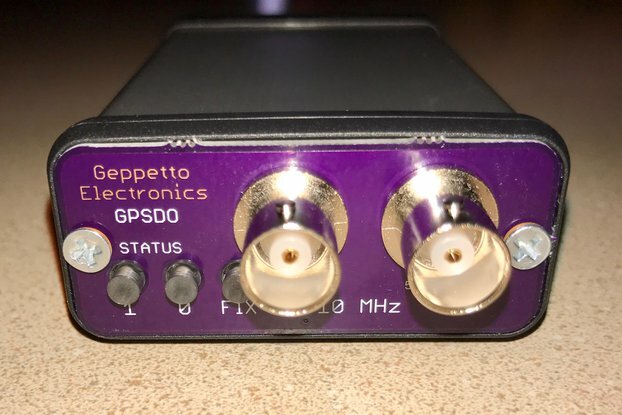 I needed to use a GPS puck active antenna with a U.FL to SMA connector, as two bare patch active antennas didn't work. An amplified antenna is definitely recommended. I tried the AdaFruit U.FL patch antenna and it works, but the signal strength is too low to be useful. In the same location, the AdaFruit SMA amplified antenna works fine.